What’s your ritual when you travel? Do you try to visit a certain type of museum, or maybe a concert? We all have that particular thing we absolutely must do when we travel, be it drinking a local beer, visiting a local gallery, or even going at least once to McDonald’s (yes, it’s a thing). 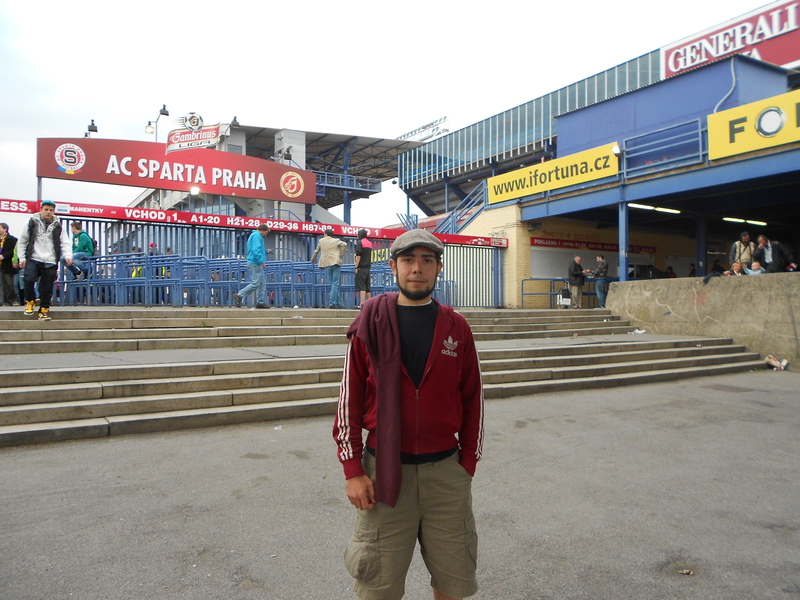 At my beloved home ground: The Estadio Jalisco in Guadalajara, Mexico. 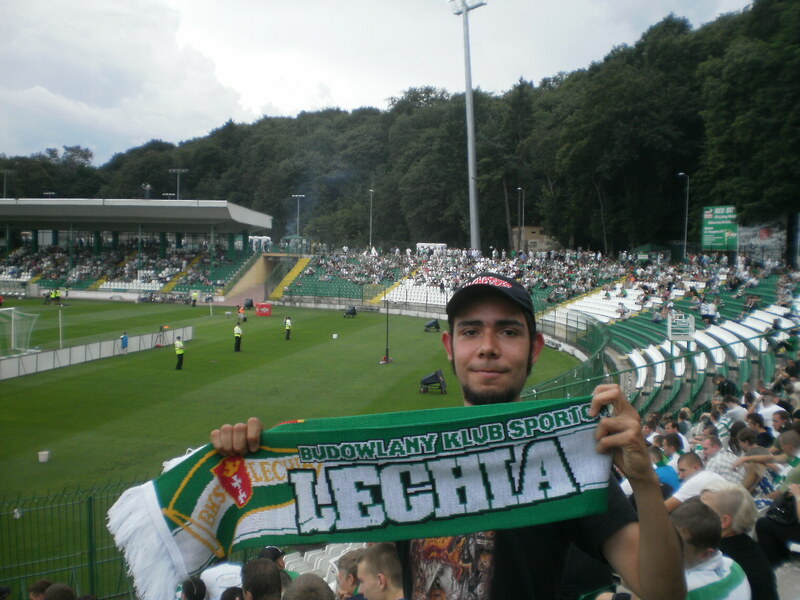 I myself like to catch a football match whenever I’m abroad. Luckily, due to the universal love for the game (especially in Europe), this is something that’s always within reach—more than, say, a Death Metal show at a local squat. Now, you may not be into the beautiful game, but don’t make the common mistake of immediately dismissing it as an activity of low cultural value. 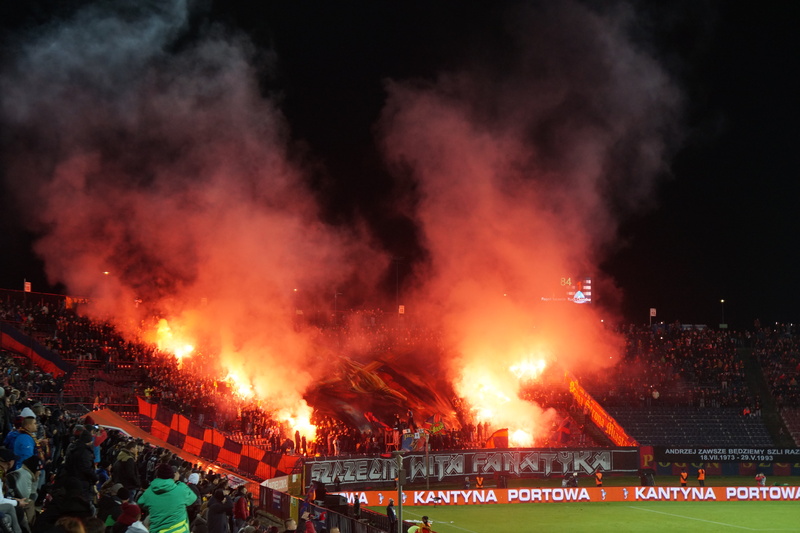 I say this as someone who has lived abroad for over 12 years, has visited many different countries, and holds a master’s degree in Eastern European History: Football has a lot to teach and a game can enhance your experience wherever you are. You don’t even have to like the game in order to learn from it, actually (though liking it makes the experience unforgettable instead of merely entertaining). 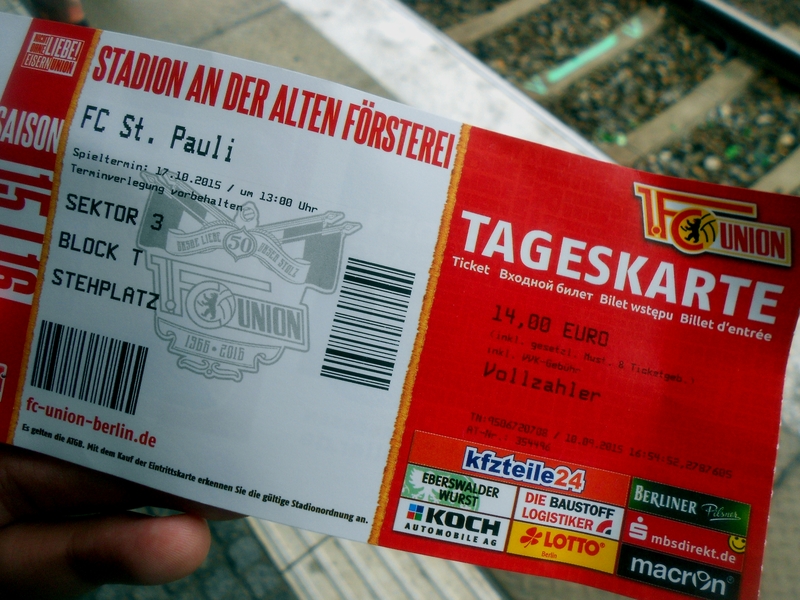 Football may be seen as both a social experiment and an exercise in cultural immersion. 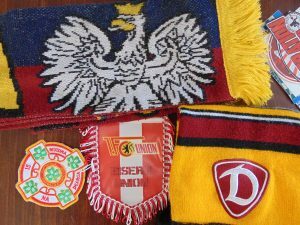 You can learn about the countries you visit through football, for the background of many a club can reflect particular episodes of the place’s history: The history of Pogon Szczecin taught me a lot about the expulsion of Poles from what today is Western Ukraine—since the club was founded by Polish deportees from L’viv, where a club with the same colors named Pogon Lwów once played. 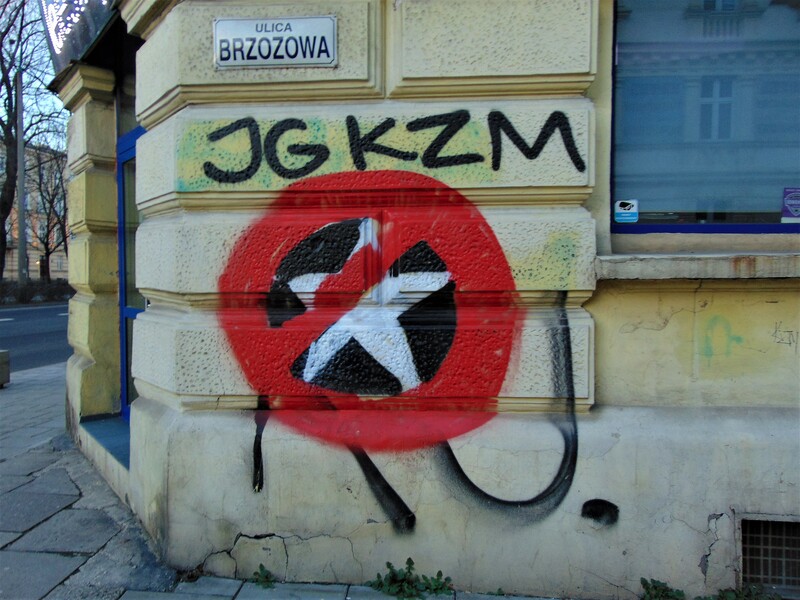 A plaque commemorating the role of local football fans in the Solidarity protests against the Communist regime in Poland. When I started learning Polish at the University of Heidelberg, one of the very first activities we got was getting familiar with Poland’s geography. 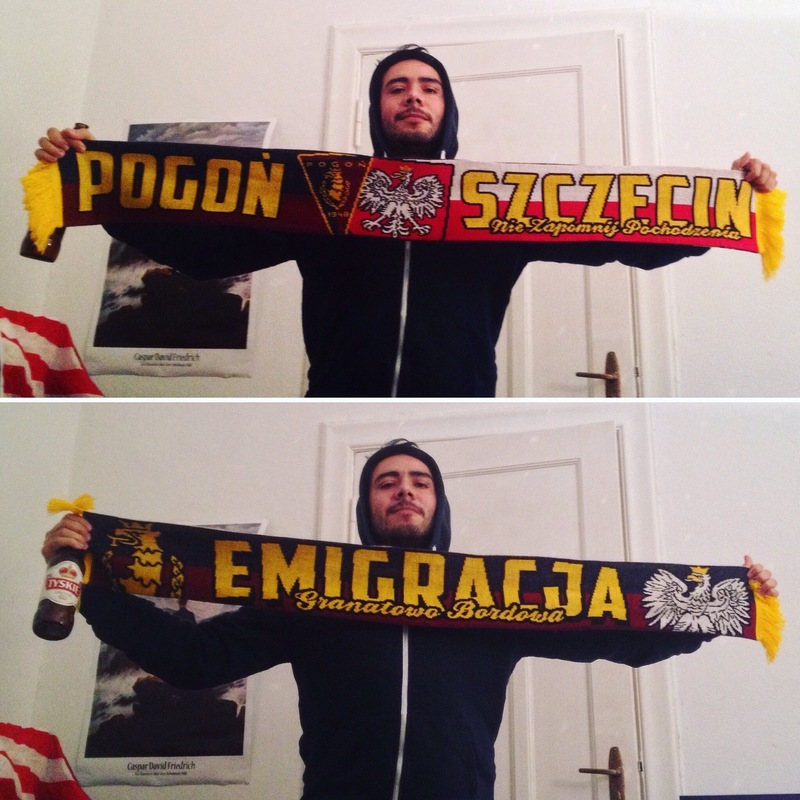 Lodz, Krakow, Poznan, Wroclaw—Widzew, Cracovia, Lech, Slask. 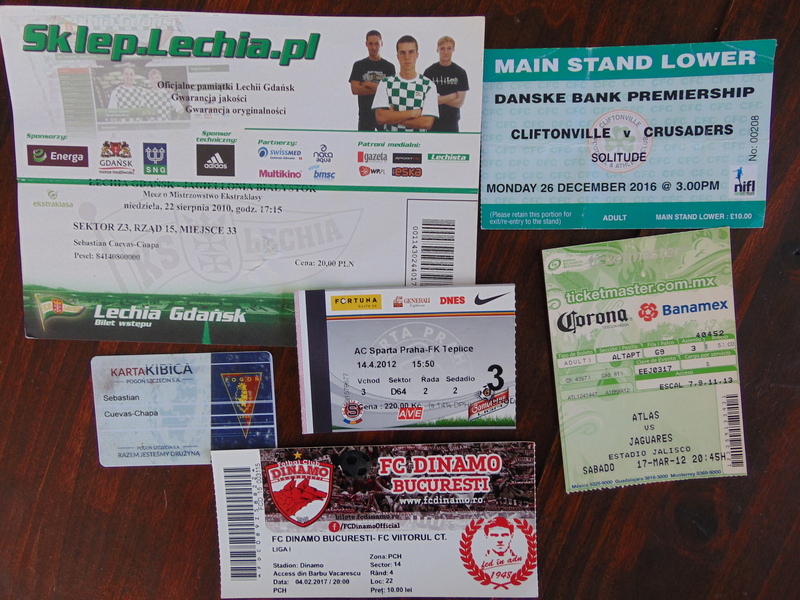 Some cities I knew from traveling, the rest from my interest in the Polish Ekstraklasa. The same, of course, applies to Germany, and to some other countries such as England or Spain. Pretending to be a top boy in Bern, Switzerland. The history of Communist institutions and police structures can be witnessed in the “Dynamo” clubs. 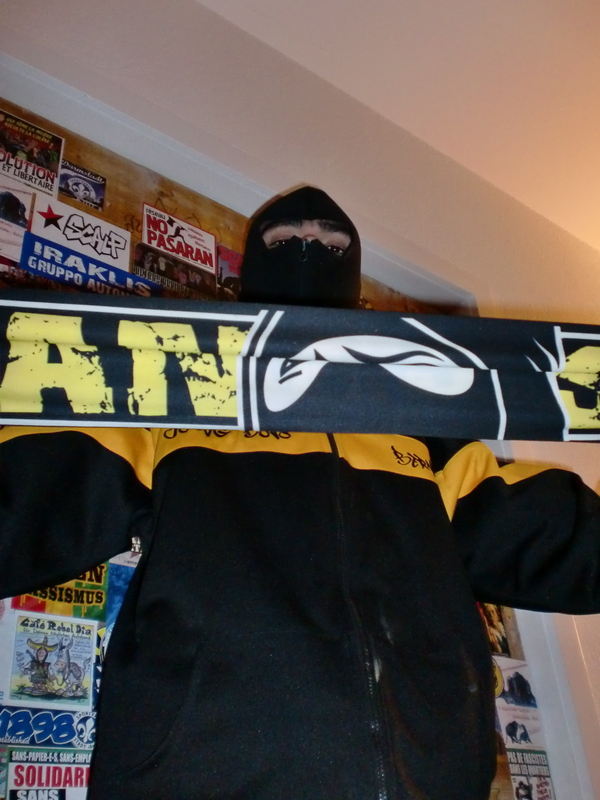 Dresden, Bucharest, Kiev, Moscow, and Zagreb—all of these cities have a club named Dynamo, and all were affiliated with the state’s secret police. But it doesn’t stop there, and it gets better. 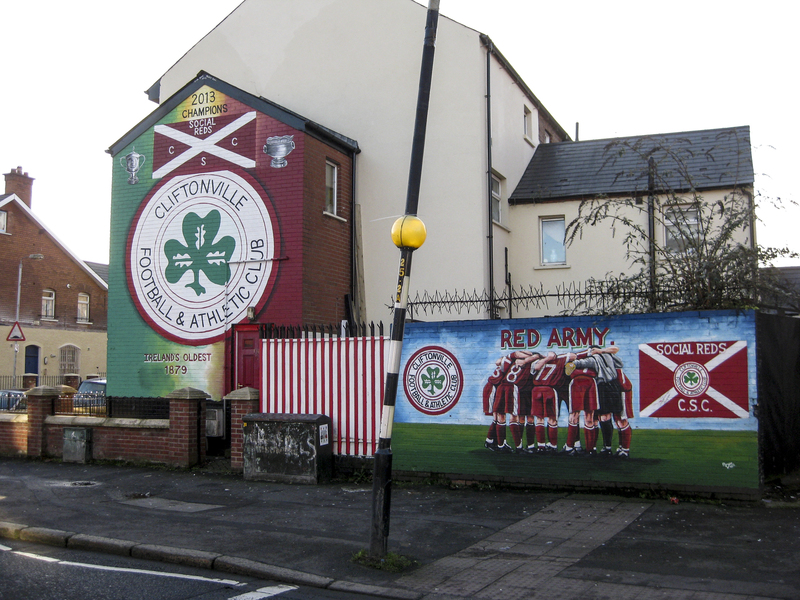 Many matches have given me a lot of insight into daily life in different cities, but nowhere was this as telling as it was in Belfast: Going to the North Belfast Derby taught me more about Republican identity and how the city’s recent violent past is dealt with. Also, it was eye opening in the sense that I saw that the vitriolic hatred between Loyalists and Republicans, which makes the Old Firm in Glasgow such an explosive fixture, is not welcome at the stadium by an overwhelming majority of the fans in Belfast. 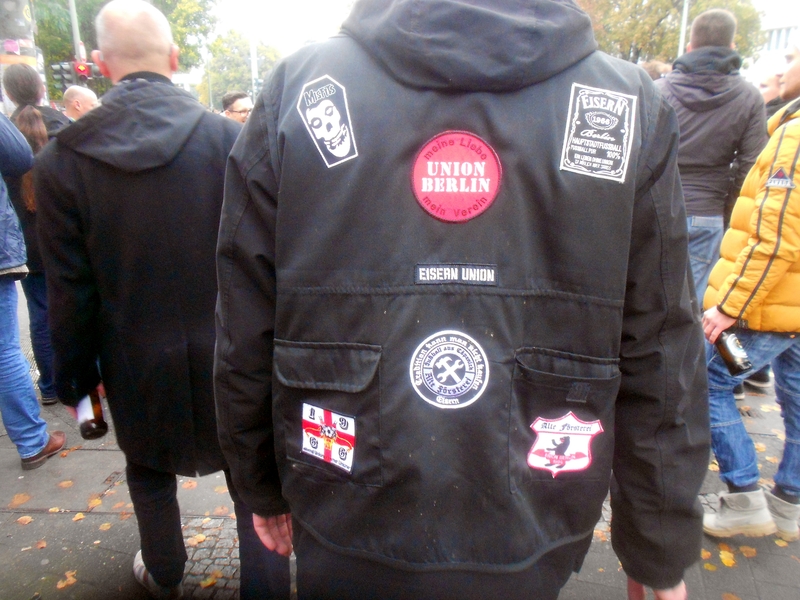 Leaving politics and history aside, nowhere will you experience local mentality in its raw state like at the stadium or a pub, before, during, and after the game. 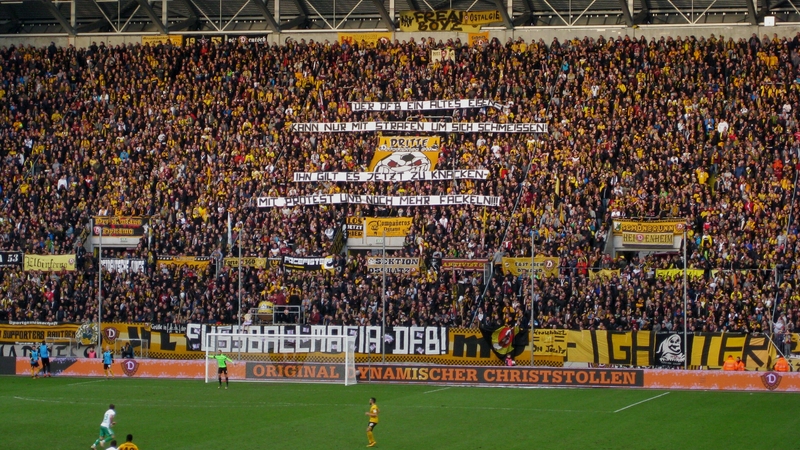 Football fans might have a negative reputation at times, and this often extends to or is associated with the city in a more general way. 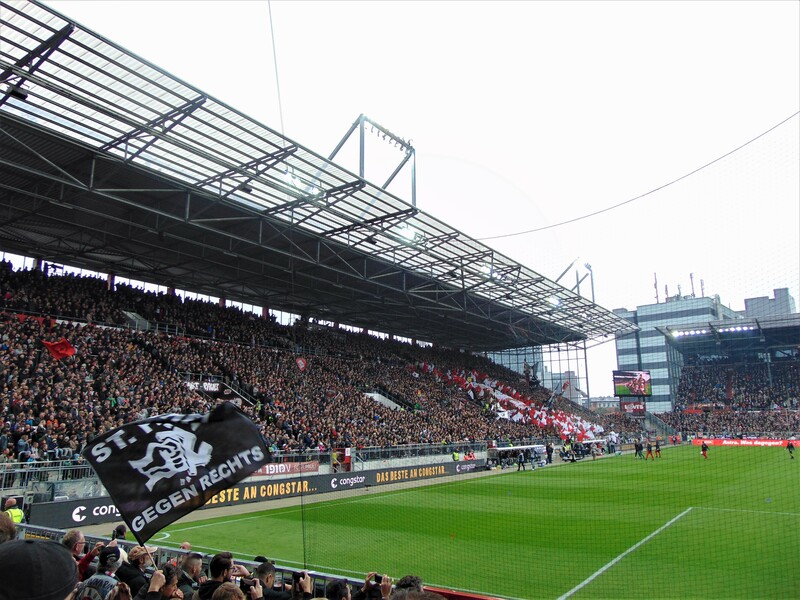 For example, most of my friends warned me against going to a match in Dresden “because you might come across some right-wing hooligans.” Their concern was due not only to the reputation of the Dynamo lads but of Dresden as a center of anti-immigrant sentiment in Germany as a whole. 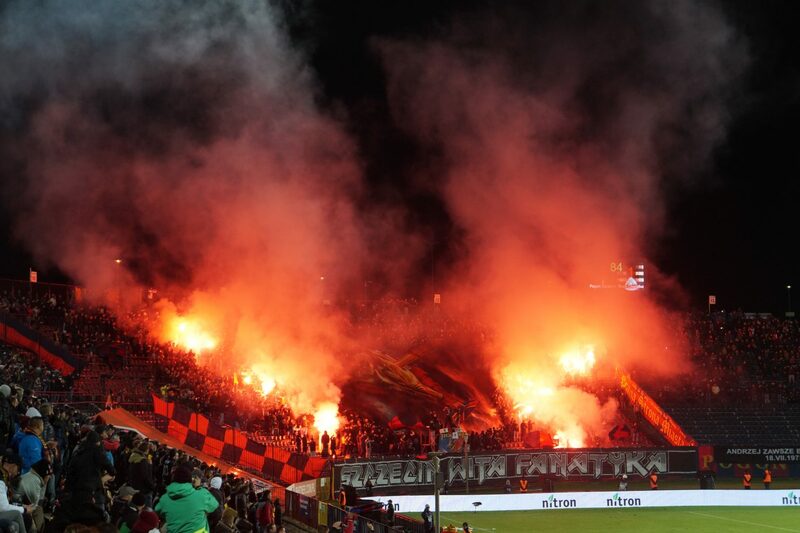 I, however, received a friendly welcome both at a local Dynamo pub and in the ultra block—and came across left-wing fans and even Syrian refugees at the stadium. 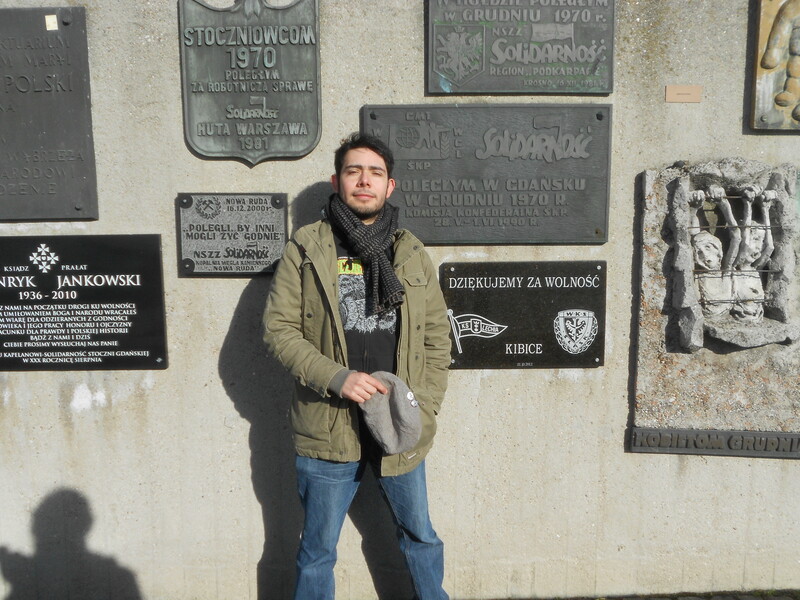 I had a similar experience in Poland, but most people, even those whose look screamed “hooligan,” were just curious to know what a guy from “United States of Kurwa America” was doing at their humble ground. 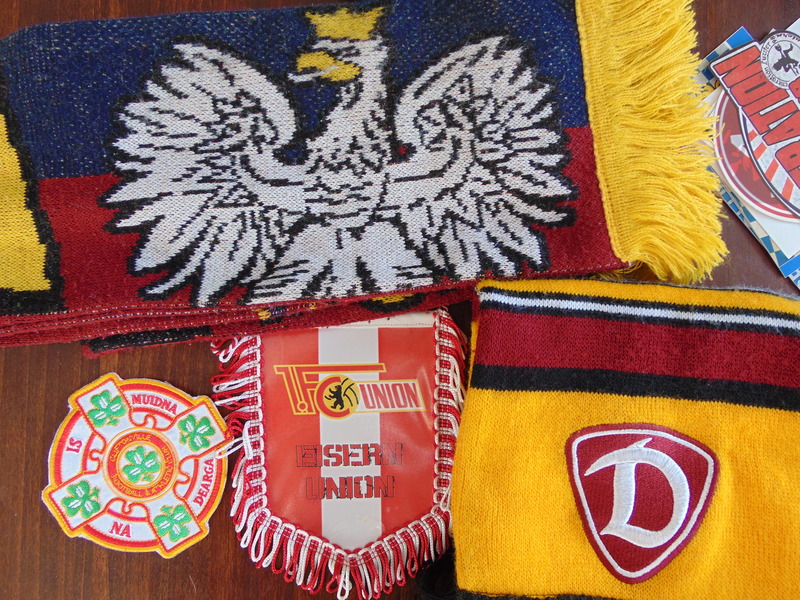 Clubs are often proud of their regional identity and/or history. 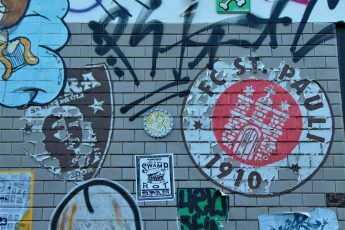 Some clubs in Berlin have a history of dissidence, such as Union Berlin. 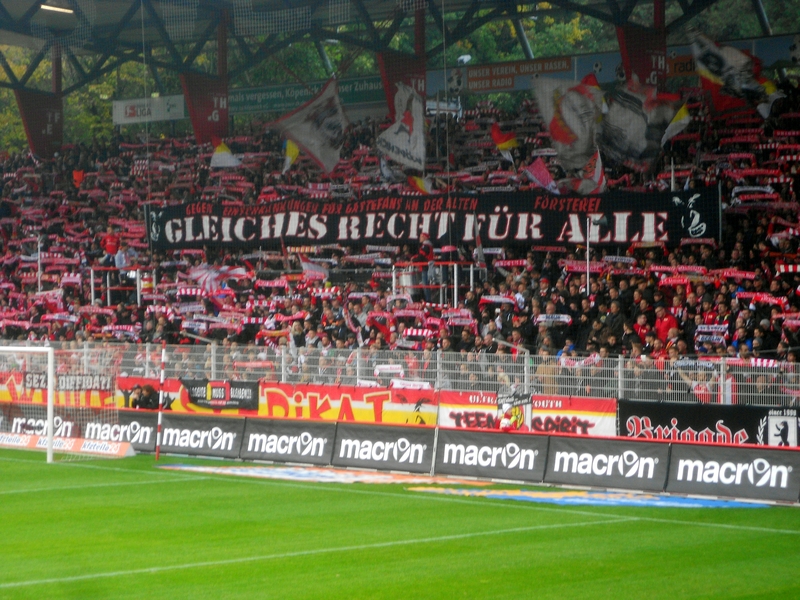 Other clubs and fans take pride in their working class provenance or even immigrant roots—which holds true especially in Latin America. While the history of immigration to Mexico is no longer reflected in the country’s football landscape, in other countries such as Chile you’ll find clubs like Unión Española, Audax Italiano, or even Palestino, which reflect the ethnic diversity of Latin America. 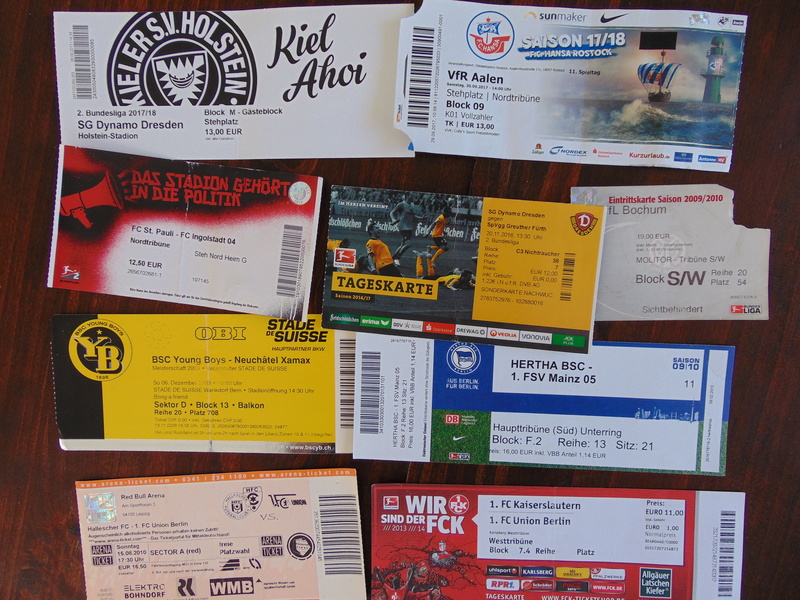 I’ve been lucky enough to experience awesome away days in cities such as Guadalajara, Portland, or Prague. I’ve had ultras treat me to homemade fondue in Switzerland and people buy me drinks in Northern Ireland. Football brings people together, and its significance on and off the pitch is a certain type of universal common ground that can open doors into more general aspects of a country’s culture. 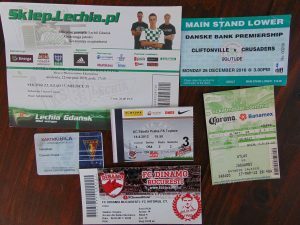 I am not a ground-hopper in the sense that I don’t need to visit every single stadium ever built; I rather think of myself as someone who recognizes the value of football and wants to experience it live for, whether you are interested in the game or not, a local club is something that is often integral part of a city’s fabric. 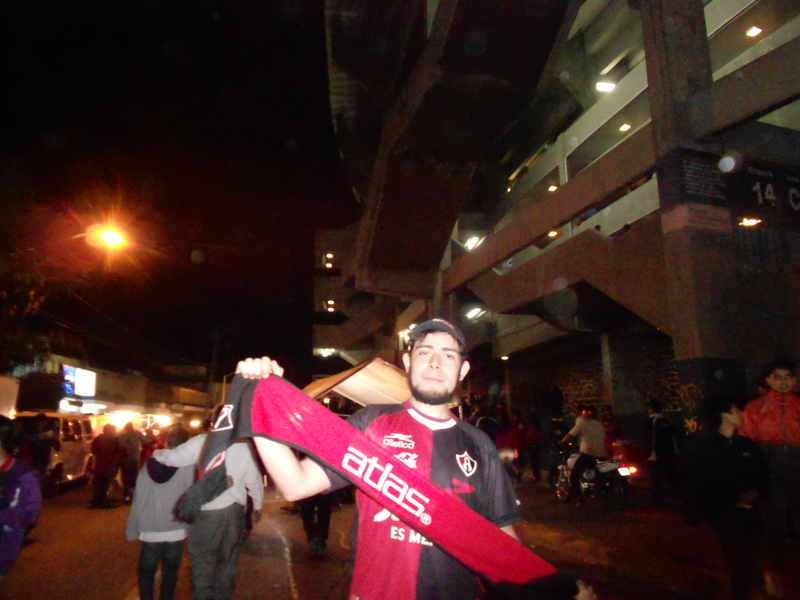 And while nothing compares to a match of my beloved Atlas in Guadalajara, I try to go to a fixture whenever I travel. 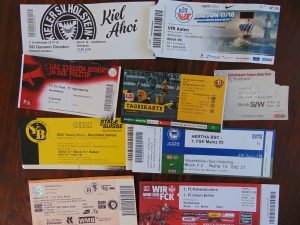 Of course, this all works both ways: If you’re not interested in any of the stuff that a club offers beyond the pitch you should go to a game anyway! There’s nothing like the raw energy and passion that can only be experienced at a football game. The deafening noise, the singing, and the camaraderie are intoxicating whether you’re actually intoxicated or not—though I myself am convinced that beer only enhances the experience! 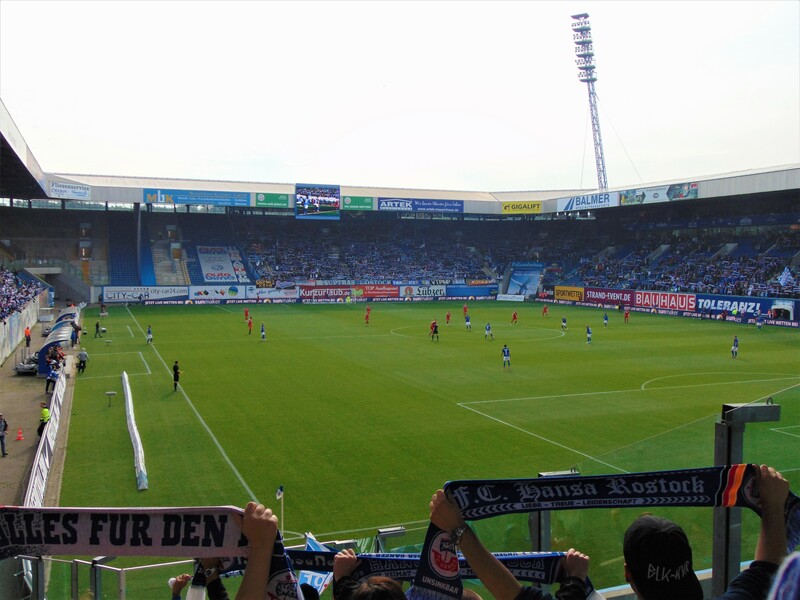 Have you been to any matches while traveling? And out of curiosity: What’s your team? Thanks for reading! If you liked this article please do share it with your mates to help Between Distances grow! Likewise, please do me a favor and follow me on Facebook and Instagram! 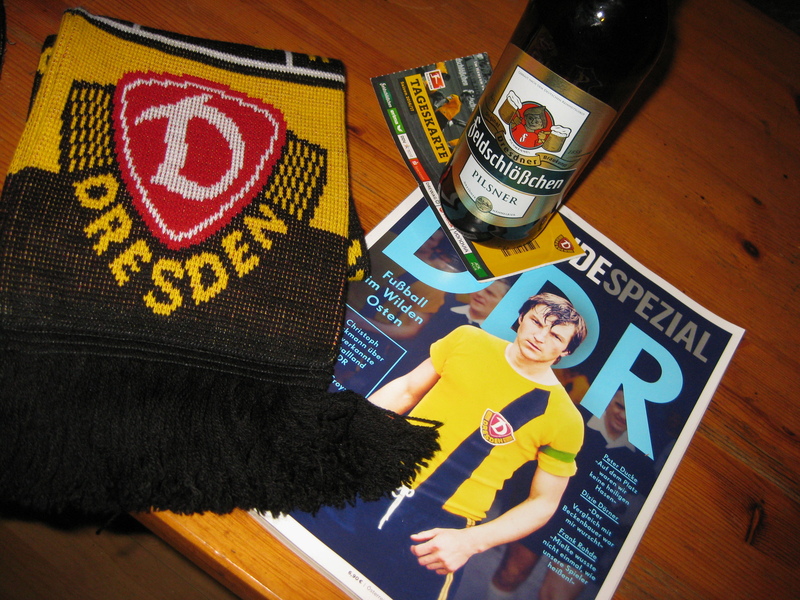 And by the way, for some great football-related reads, check out From Boothferry to Germany! Between Distances: En tu cancha, de local. I don’t like football (both soccer and American football), but I love the connection between the sport and the culture. I know the sports have a lot to do with the local culture in the USA, but I never really think about it being the case elsewhere because I know little about the sport. Great post.